Are you trying to attract more people inside your office? Setting up for an upcoming trade show or event and realize you might need another piece to add to your display? If these are the case, a retractable banner stand could be your answer! SpeedPro Imaging Miami knows how to create more business and attract attention with custom retractable banners. These tools can display necessary information for all guests and customers while also attracting curious eyes. 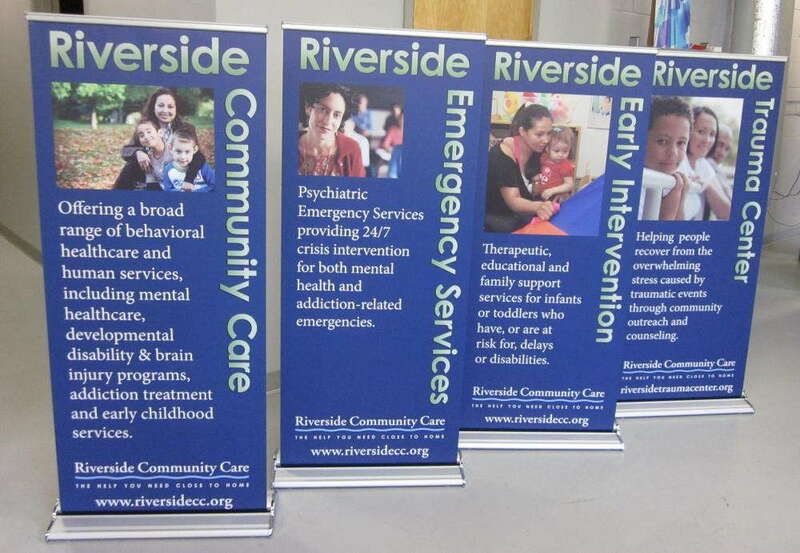 Retractable banner stands are a reliable visual solution for your business and branding needs. If your company or organization is located in either Broward County or Miami-Dade County, reach out to our studio as soon as possible! Start the adventure of successfully inviting people into your building to learn more about your services. With the perfect combination of durability, portability and versatility, retractable banners are an ideal solution for business and branding needs. Retractable banner stands can easily and conveniently fold down from their structure into a carrying bag, making it easy when you’re moving from one location to the next. 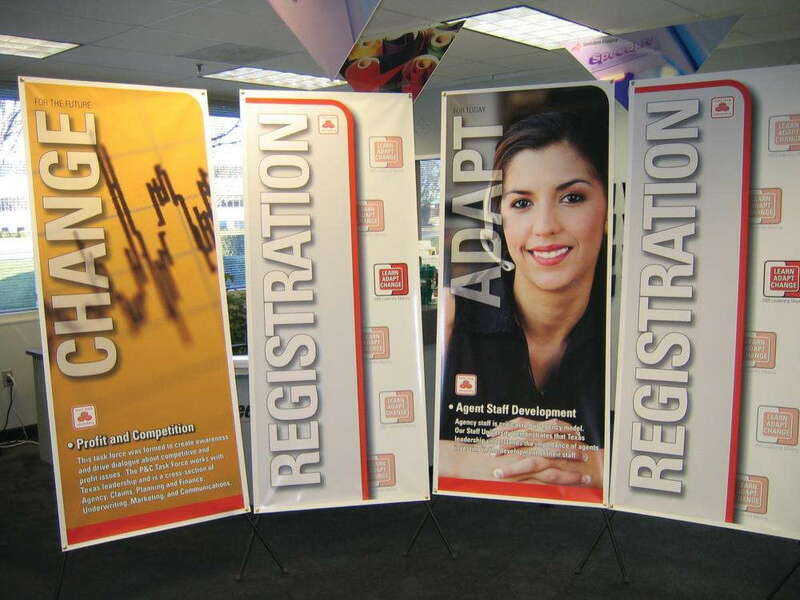 If you already have a retractable banner set up inside your office and don’t want to create a new one for an event, you can collapse your existing banner and transport it to your setup location. Then, after the showing or event is over, take the stand back down, and carry it back into your office for a perfect and little-to-no-stress setup. 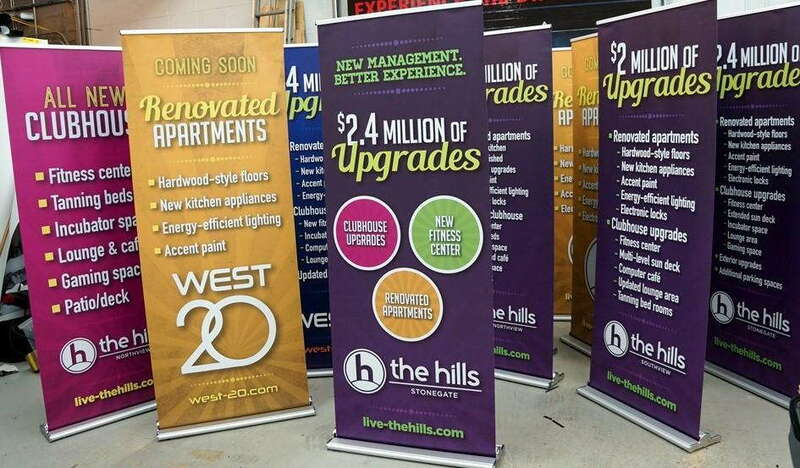 The success of your custom retractable banners will be the result of your branded design. Our creative team will discuss multiple options with you during our consultation process. We’ll pinpoint the areas of your business you’d like to promote and feature, creating a visual representation that invites and encourages customers to invest in your products and company. 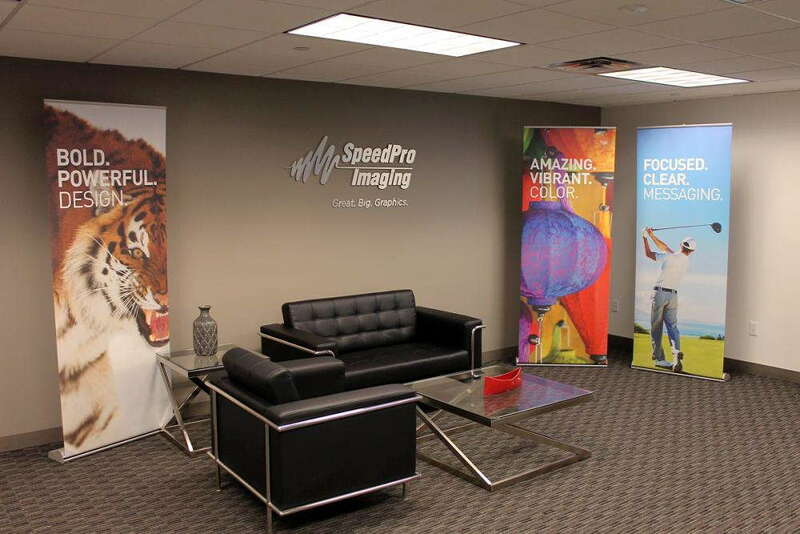 At SpeedPro Imaging Miami, we don’t just focus on the quality or integrity of our banners. Our physical stands are given close attention and detail too, ensuring these products are also versatile and portable. We offer a range of packages for our retractable banners for businesses, from durable metal frames with all the special gadgets included to a smaller, tabletop banner stand. No matter what you choose from us, our team will work quickly to meet quick timelines and get you ready for your next event or display as early as possible. This way, customers can start pouring in as soon as possible and increasing your sales and recognition. If you’re looking for a new feature for your office or display, retractable banner stands might be for you! Contact us today, and we’ll set up a consultation for you.